many of our patients. Historically, if a tooth or teeth were to be lost, a removable or fixed bridge were the only treatments that could be offered (barring doing nothing)! 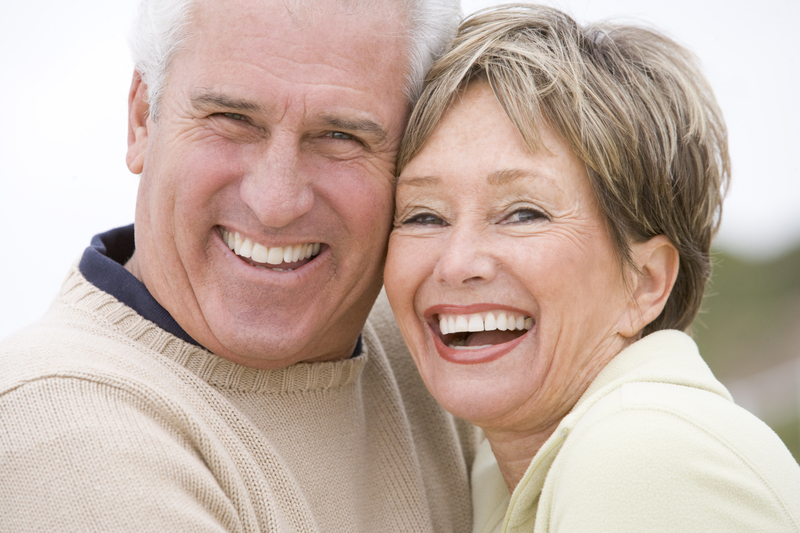 Over the course of the last number of years, implant dentistry has allowed practitioners as well as patients to take advantage of a very predictable treatment to replace a tooth or even teeth. Materials as well as procedures have made these close to the standard of care for much treatment for missing or lost teeth. Dr. Vickers has worked tirelessly to maintain relationships with high quality laboratories and hone this important new piece of ammunition in the arsenal of dental care available to our patients.